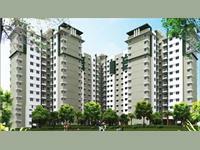 There are more than 1,000 3BHK multistorey apartments for sale in Bangalore starting Rs 23.25 lakhs to 11.68 crores (average rate Rs 6,474 p.s.f). 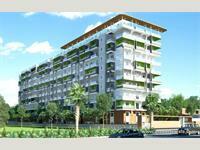 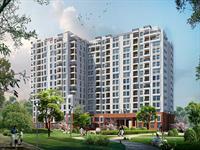 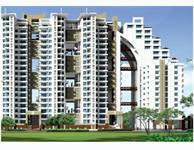 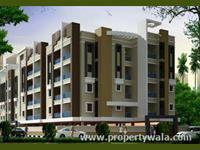 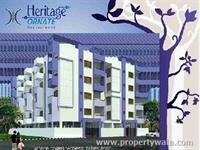 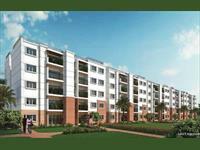 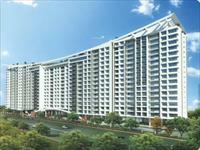 The most popular areas are Whitefield, Yelahanka and Sarjapur Road. 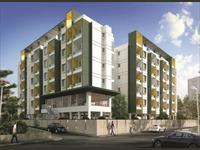 Over 314 flats are available in upcoming and resale apartment projects/societies including Century Breeze, and Aashrayaa Ruby.